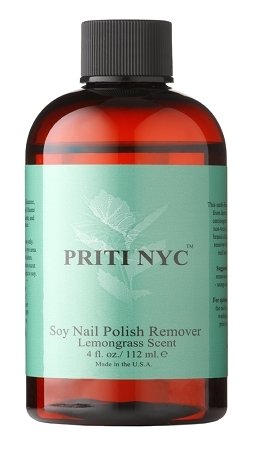 Home > PRITI NYC NATURAL & ORGANIC SOY NAIL POLISH REMOVER > 913 Soy Nail Polish Remover w/ Lemongrass Scent 4 oz. 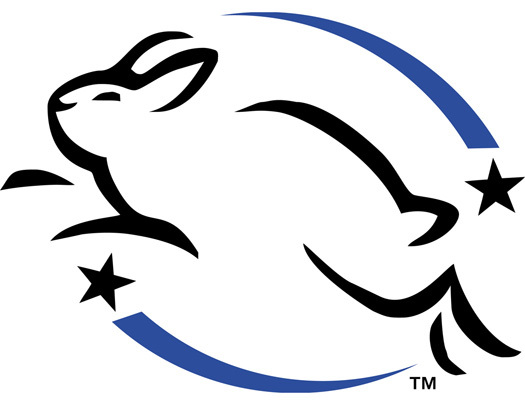 Biodegradable, Non-Toxic, Vegan, Gluten Free, and Cruelty Free. It is non-toxic and not a carcinogenic. It is derived from farm crops. The remover is considered non-flammable and completely non-hazardous therefore has no freight or DOT restrictions. 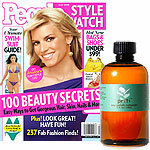 INGREDIENTS: Methyl Soyate, is an alternative to chemical laden cleaners. It is derived from the soy bean oil. Dimethyl Adipate is a non voc low toxic biodegradable specialty solvent and can be used as a paint remover. It is also used in creams and lotions. Dimethyl Glutarate, Lemongrass. 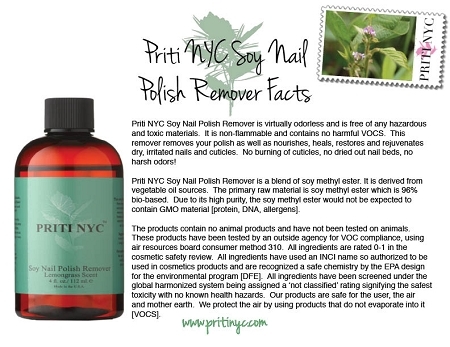 PRITI NYC Natural Polish Remover is totally natural and uses a carefully blended mix of natural ingredients that are kind on your nails and skin. 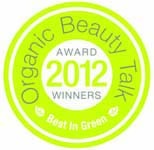 It's perfect for you, your family and the planet.